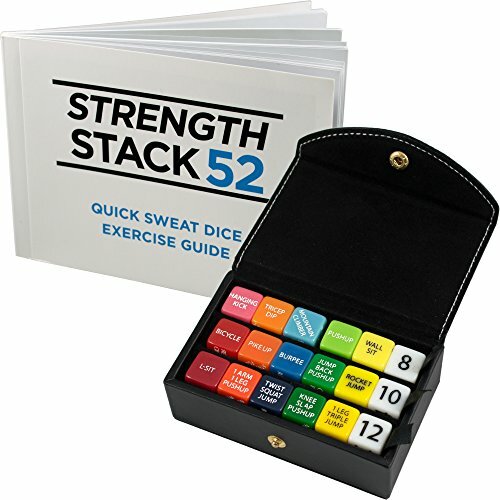 Deciding on a gift for your personal trainer? You don’t need to look far. Here’s something lasting and useful. This unique gift item puts in a little twist in short daily exercise routines. It doesn’t need any equipment, and can be enjoyed alone or with a group. 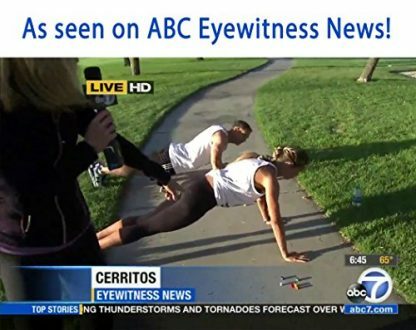 It makes exercising more fun and challenging. You know it. Working out on the same routines every single time can finally bore you out or drive you crazy. It’s basically the very reason why people continue to innovate things. Well, your personal trainer need not get to that point now that you have finally reached this ad. Make your gift more practical and fun with Strength Stack 52. 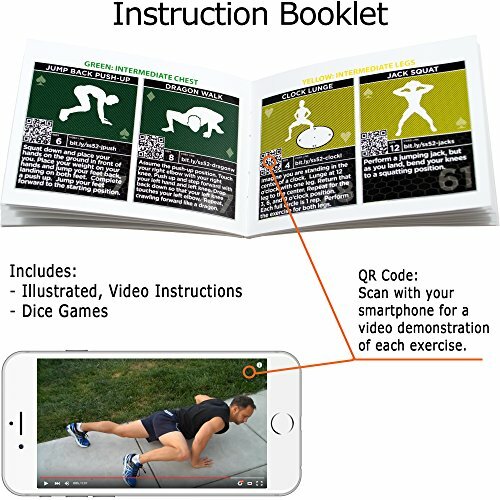 It’s a daily workout game that is so much fun and won’t need preparation for any equipment to be setup. It can be used wherever and whenever! Designed by Sergeant Michael Volkin who had been awarded an Army Commendation Medal by the US Army for creating various fitness programs for the American troops who are overseas. Aside from that, he has a Master’s degree in Science, has over 20 years of experience in fitness, and has also authored five books. Beginner Difficulty Dice Set has 30 easy, low-impact exercises that are perfect for individuals who are new to workouts and exercising. 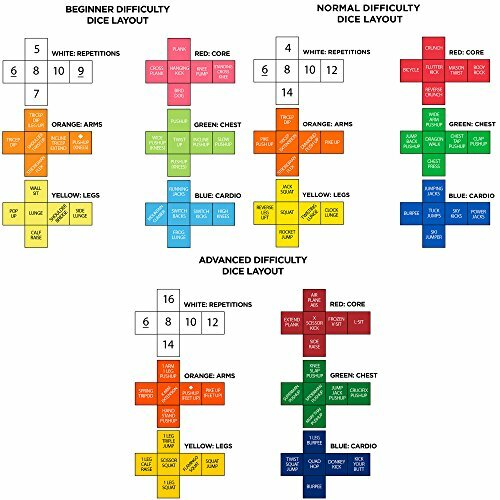 Normal Difficulty Dice Set has 30 exercises that are moderate in difficulty, intensity, and impact. 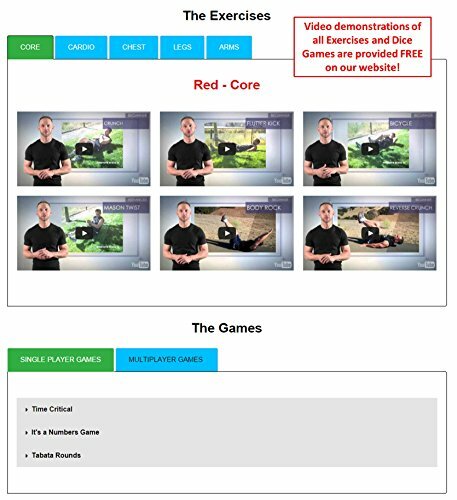 The exercises are ideal for fit and active individuals. Advanced Difficulty Dice Set has 30 hard and challenging high-impact exercises for people who love nore challenge in their workouts. The challenges of every game at every workout are guaranteed not only to be healthy and fun to do. 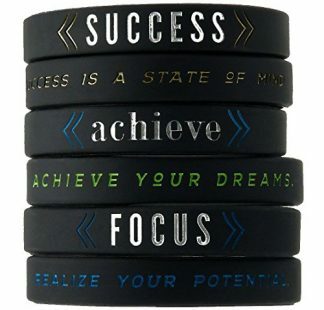 They are also designed to motivate. 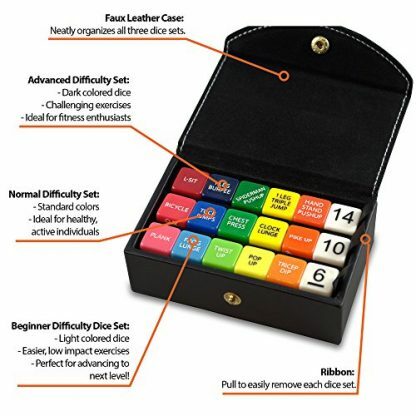 The manufacturer understands the importance and impact of small but multiple exercises daily to the health. 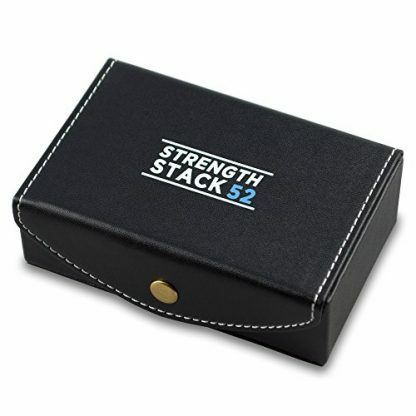 Grab one for your personal trainer today and let your give show him or her your appreciation.